Definition at line 27 of file runmodes.h. Definition at line 112 of file runmodes.h. 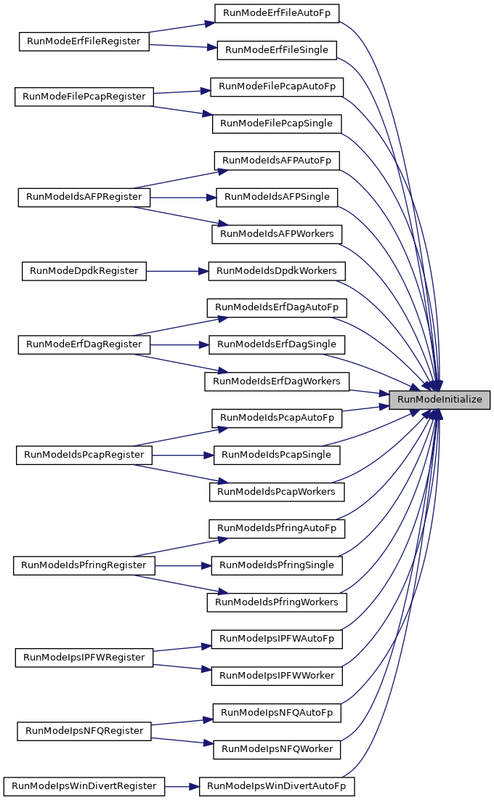 Referenced by RunModeErfFileAutoFp(), RunModeInitialize(), and TmThreadSetCPU().